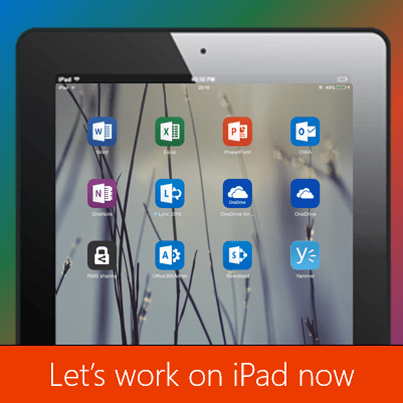 Office for iPad : Finally we can work! If you own an iPad, this is a must must have application. The Office for iPad was recently released. Free version is a viewer, paid version allows editing. Now serious work is possible on iPad! While presenting charts, it is good to have control over what you are going to show next. If the entire chart is shown, the audience interprets it the way they want and may interrupt your narrative. 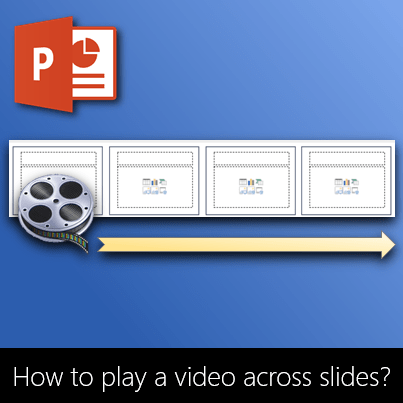 This is the continuation of PowerPoint animation series. Read the earlier three articles before trying this one. In this article we take a practical scenario – a car race – and learn how to animate in greater detail. This exercise will give you more confidence and control over the process of converting your thought process to high-impact animation. For those who have not understood the concept of PowerPoint animation, manipulating the configuration settings can be a painful and frustrating experience. In this article we will understand Animation Pane settings in detail and gain mastery over it. This time I am writing the article itself as a presentation. Let me know if you like this approach. The earlier article was about understanding the concept. Now let us learn the technical part of it. This article is actually an assignment. It will not take a long time to complete, but it will benefit you for a very long time to come. You will get the confidence of deciding when animation is required and which one to use. Earlier I wrote a post on showing images professionally. I received some feedback that many of the readers are not well versed with the way animation works in PowerPoint. Hence this article. In 10 minutes you will learn the concepts which have eluded you for 2 decades. Read this even if you use animation routinely in your presentations. It is common to know use something without knowing the concept behind it. I was discussing new topics for the blog with my friend Dr. Amit Ellur. He wanted to know how to show images professionally in PowerPoint. Knowing features and using them appropriately is a good start. But the output still does not look professional. Typically professional help is sought for critical, high stakes presentations and marketing collaterals. But it is impractical to get professional help for day to day work. In this article, I will explain how to get professional output without spending too much time and money – and of course – without paying for professional design services. I will also illustrate this methodology with a PowerPoint example. Do you know all about Select All? In this post, I will discuss Ctrl A, the humble shortcut which almost everyone uses in the context of Word documents but nowhere else. The idea is simple. Ctrl A selects all the things in the current context. This is a very small post. But very useful in specific scenarios. We recently covered how to play background music across slides. There have been many requests to cover similar feature for videos (most recent request came from my friend Dr Ravikant Zala). Here is how you do it. It is not as simple as audio, but it is easy enough.